Have you ever wanted to host your own game show at home, at parties or at the office? With Greggo's Game Shows' software, you can! This software is based on the classic game show Match Game! This is simply presentation software, not a game; you'll need to provide your own questions and blanks! 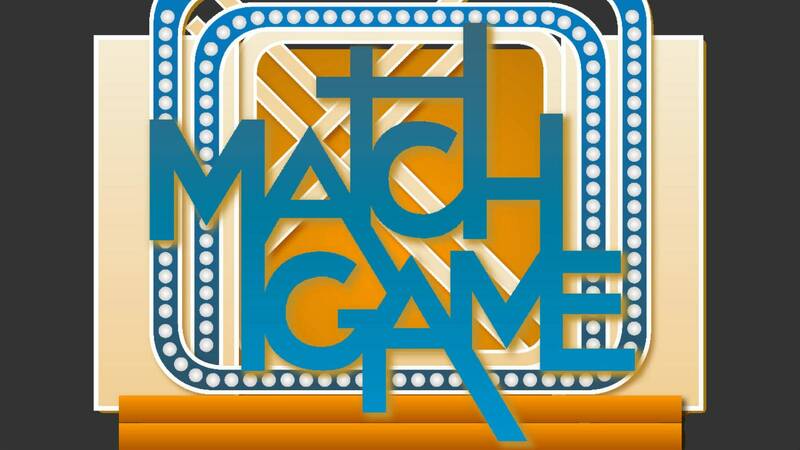 Upon purchase, you will receive all files required to run this presentation software, including the text files you will want to customize to make your own game of Match Game for the home, office or classroom. You will also receive e-mail support to ensure you get the game up and running for your event or Twitch stream!